Screen filter systems are designed to greatly reduce incoming turbidity and debris. These systems are generally placed before other backwashing equipment, such as softeners or backwashing media filters, etc. Available in a wide range of sizes and ratings, screen filters offer excellent sediment reduction ability while minimizing pressure loss. Each screen filter system is economical and easy to maintain. 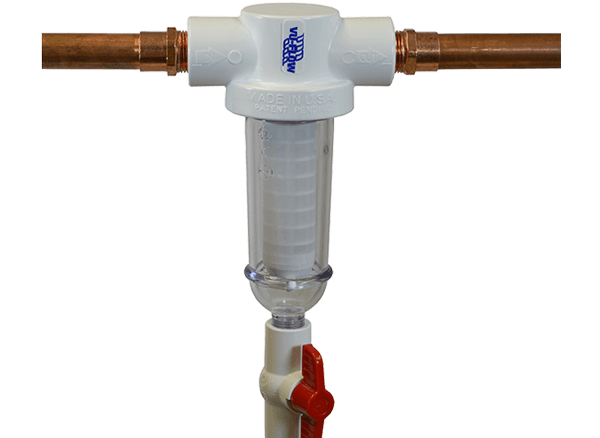 These systems offer an advantage over cartridge systems in that they are periodically flushable and offer significantly higher flow rates, even as they load. Your Springsoft Water Specialist will assist in proper sizing and placement.